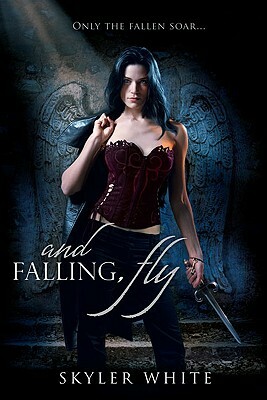 Olivia, vampire and fallen angel of desire, is hopeless...and damned. Since the fall from Eden, she has hungered for love, but fed only on desire. Dominic O'Shaughnessy is a neuroscientist plagued by impossible visions. When his research and her despair collide at L'OtelMathillide—a subterranean hell of beauty, demons, and dreams—rationalist and angel unite in a clash of desire and damnation that threatens to destroy them both. Skyler White crafts challenging fiction for a changing world. Populated with angels and devils, rock stars, scientists, and revolutionaries, her dark stories explore the secret places where myth and modernity collide. She is the author of and Falling, Fly and In Dreams Begin.